Tyra Courtney "T. C." Hardin of Red Bank passed peacefully on January 23, 2019. Ty was preceded in death by his parents Paul and Emma Gene Hardin of Chattanooga. Ty was a loving Christian husband, great father and loved his grandkids. He was a longtime member of Stuart Heights Baptist Church. Ty was an avid outdoorsman and cherished his time on the shooting range. 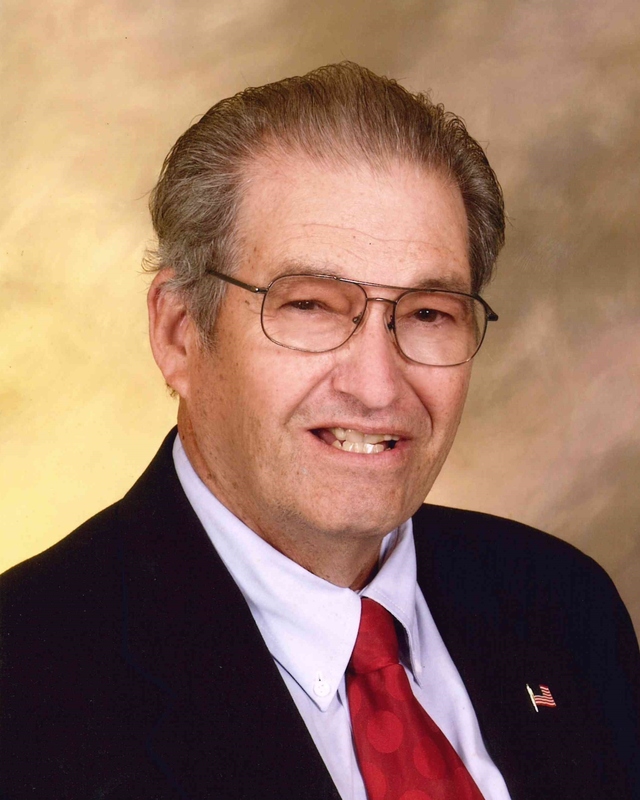 He was a longtime chartered member of the Chattanooga Rifle Club and was an active board member. Ty also enjoyed his time off-roading and was president of the Rebel Four-Wheel Drive Club. He was a Civil War enthusiast and was a member of the Sons of Confederate Veterans. Ty retired from the Hobart Corporation. Visitation will be 9:30-11:00 am Friday, January 25, 2019. Service immediately afterwards with Richard Floyd officiating. Interment will be in Chattanooga National Cemetery.